Good. Trade paperback (US). Glued binding. 272 p. Contains: Unspecified, Illustrations, black & white. Demonstrates how to modify your subconscious statements to your advantage. 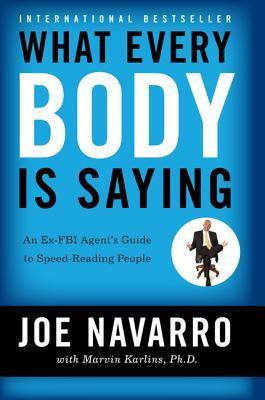 This book helps you read what other people are 'saying' nonverbally. These skills can increase your ability to assess moods, decode behaviors, anticipate problems, avoid hidden pitfalls, influence negotiations, and understand the secret motivations of those around you. Fair. All orders are shipped with a USPS tracking number. First Class Customer Service, Orders Handled Promptly. Former Library Book. Paperback with clean Interior, just has usual library markings, tight binding. Very good. Light wear, clean, no marks. Glued binding. 272 p. 23 cm. Contains: Illustrations, black & white. Audience: General/trade. Good. Some read/shelf wear and lightly tanning pages.